Paul Albrighton Personal Real Estate Corporation is realtor at RE/MAX® Crest Realty Westside and is amongst the top 5% of agents in Greater Vancouver. Born and raised in Vancouver, BC. Paul has been involved in Vancouver business his whole life. Albrighton's objective is to offer efficient focused marketing and real estate services for both buyers and sellers of unique properties in Vancouver, BC. With a personal passion for architecture and design, Albrighton has led his real estate business to a international scale, servicing clients from all over the globe. For clients who are sourcing a local expert to market their modern home or are seeking to purchase a unique property, Paul Albrighton is the one to call. He offers a great eye for design, and will provide buyers with an investment analysis and sellers with an effective marketing plan for selling their property. Paul is involved in the local community as a participant of The Vancouver Board of Trade, Urban Development Institute, The Real Estate Board of Greater Vancouver, and a variety of business clubs including the Pacific Club of Vancouver. Albrighton's outstanding sales performance is consistently recognized by the Real Estate Board of Greater Vancouver by achieving Medallion Club Status, recognizing the top 10% of all Realtors in Greater Vancouver. In addition to receiving numerous company and sales excellence awards, includng RE/MAX's Platinum & Chairman's Club. 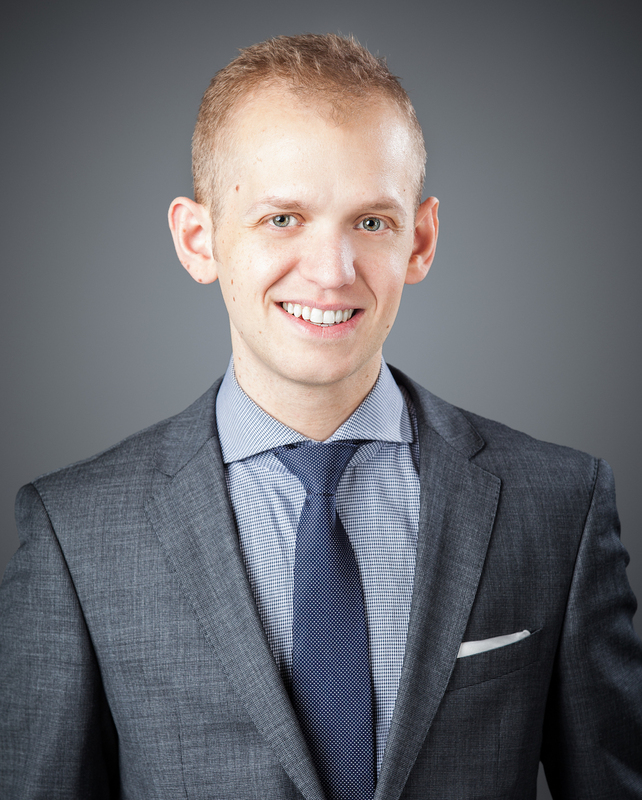 Paul Albrighton was selected amongst all real estate professionals by Real Estate Professional Magazine as a one of "Canada's Young Guns for 2015," recognizing experts in the real estate field who are making a difference in their community and have achieved outstanding sales results across the country. Paul believes that good architecture never expires. He is known in the industry for selling residences by local designers and architects such as Arthur Erickson, Lang Wilson Practice (LWPAC), and Alda Pereira. He has created a website and a brand focused around unique homes, lofts and modern architecture in Vancouver. His website, www.albrighton.ca is focused on showcasing and marketing these beautiful properties. Furthermore, Albrighton.ca is the top website to come up when searching for keywords such as lofts and modern properties. Sourced for his expertise and market knowledge, Paul Albrighton has been featured in numerous local and national publications/broadcasts including: Global TV News, Curbed.com, Shaw TV Dream Homes, The Globe and Mail Newspaper, and Canadian Real Estate Wealth Magazine. With a personal passion for design and architecture; Paul Albrighton enjoys travelling and discovering unique living styles and structures from across the globe. His personal residence is an architecturally designed home in Vancouver. 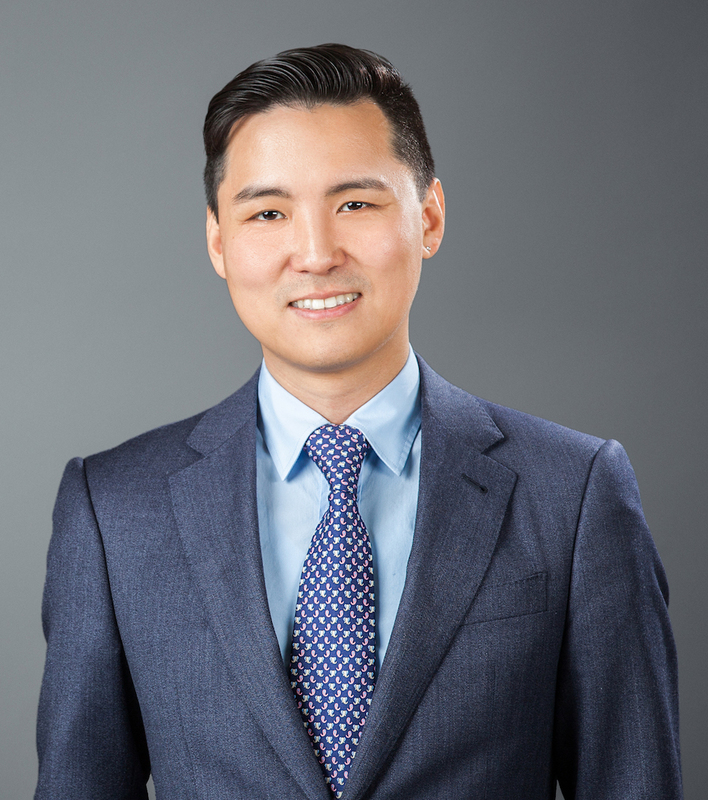 Tom Wang 王飞 , graduated from Simon Fraser University with a Business Administration Degree, and has been involved with Paul Albrighton Personal Real Estate Corporation as a listing coordinator, buyers agent and international specialist. Tom has proven experience with international buyers purchasing Vancouver real estate both as a home and as an investment. With Tom’s overseas connections and having both English-Mandarin language skills, he can advise clients who are new to Canada and can also expose Vancouver listings to international markets. First as a recipient and later as a donor. For the past 11 years, Paul Albrighton personally donated to Make-A-Wish BC and sat on The Young Professional Advisory Council between 2012-2014. These members acted as ambassadors through fundraising and advocacy activities. For 2017 and on, Paul Albrighton will dedicate an annual 1% contribution to The Transplant Research Foundation of BC. Paul has received two organ transplants throughout his life and hopes to spread the word about the gift of life an organ transplant can provide, and contribute towards further technology and research. Paul Albrighton donates 1% of his annual profit to the Transplant Research Foundation of BC. Paul Albrighton Personal Real Estate Corporation of RE/MAX Crest Westside Realty.